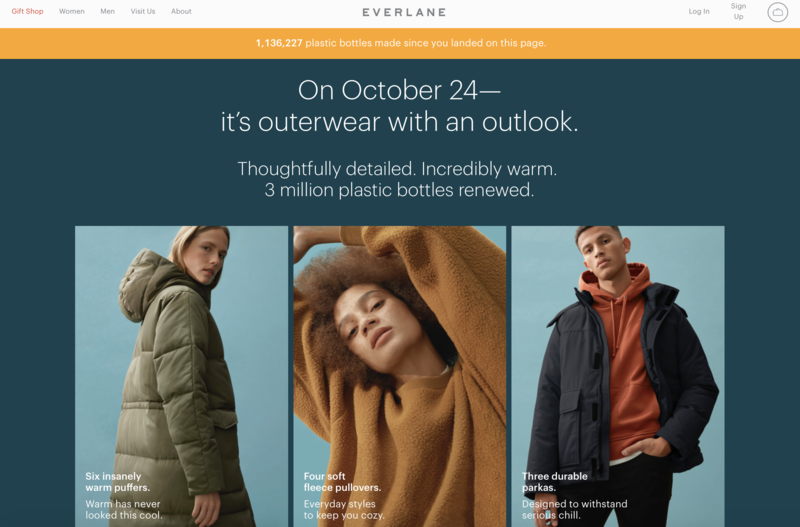 In light of Everlane’s new Pop Up introducing ReNew, Everlane’s “outerwear with an outlook,” capitalizing on their recycled plastic into polyester, the danger of misinformed marketing tactics threatens to provide false comfort. 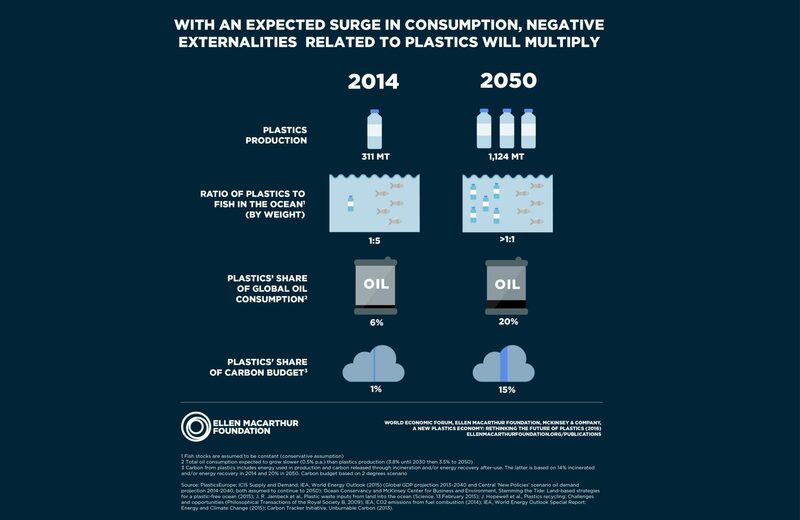 If you worry about Global Climate Change and the immense amount of pollution and trash we are releasing back into the environment, then you might have heard that the ocean is expected to contain more plastics than fish by 2050. 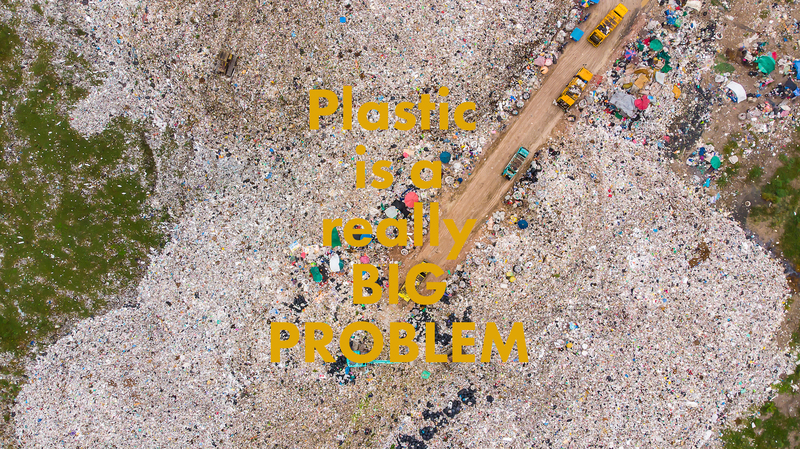 This highly-publicized statistic comes from the 2016 report by Ellen MacArthur Foundation and the World Economic Forum (here), focusing on plastic packaging. 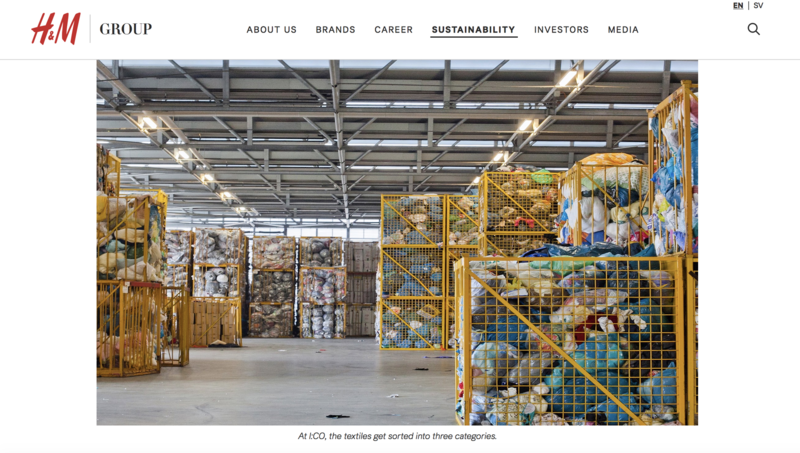 The foundation has now followed up with a new initiative called the New Plastics Economy in collaboration with the UN Environment which addresses plastic waste and pollution at its source. 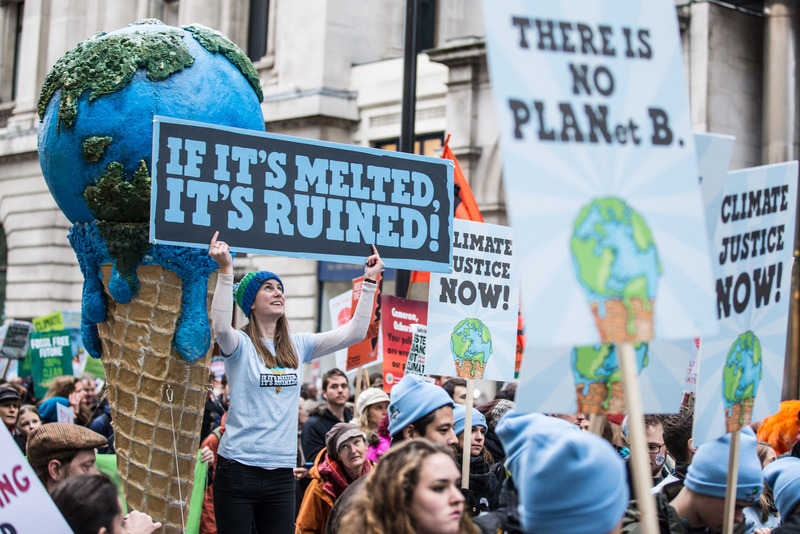 Hundreds of global brands have signed on to their Global Commitment, including fashion labels such as H&M and Stella McCartney. But is recycled plastics the solution? Read further on my thoughts. The goal of the initiative, to “eradicate plastic waste and pollution at the source”, seems promising, and even has a catchy 3-point plan of action—Eliminate, Innovate, Circulate. However, I fear this may miss the point when it comes down to actual implementation. The point is that plastic is toxic to humans, animals, and the planet, and we need to completely rethink our relationship to it. What may happen is that the industry ends up focusing on a “new” economy, just as dependent on plastics, instead of pushing for a post-plastic society. 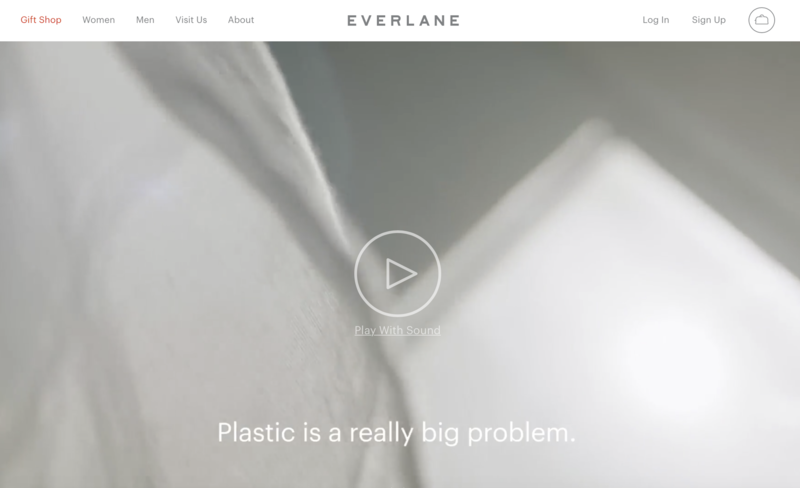 We see industry leaders looking to Innovate how they use plastics, but not pushing for anything that Eliminates plastic nor installs any true sense of Circularity. Much like in the past, when the trio of Reduce, Reuse, Recycle, was introduced, mainstream industry missed the point. Recycling was supposed to be a last resort, with a focus on Reduction of production and consumption, and Reuse wherever possible. 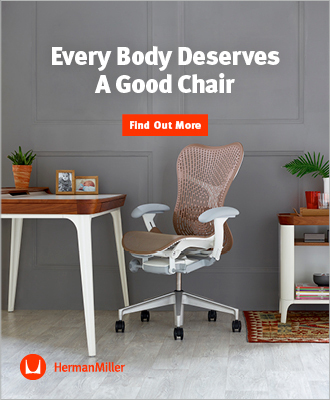 But the focus became on the third and least effective of the three, recycling, because new industries could grow around extra processing, without pushing for any change in behavior on the part of industry who continue to produce more and more plastic, mostly from new materials with a sprinkling of “recycled content” for good measure. It looks like the fashion industry is set to make the same mistake with plastic bottle thread: claiming the holy grail of sustainability, we see more companies advocating passionately about giving post-consumer plastics a second life by weaving them into consumer textiles. 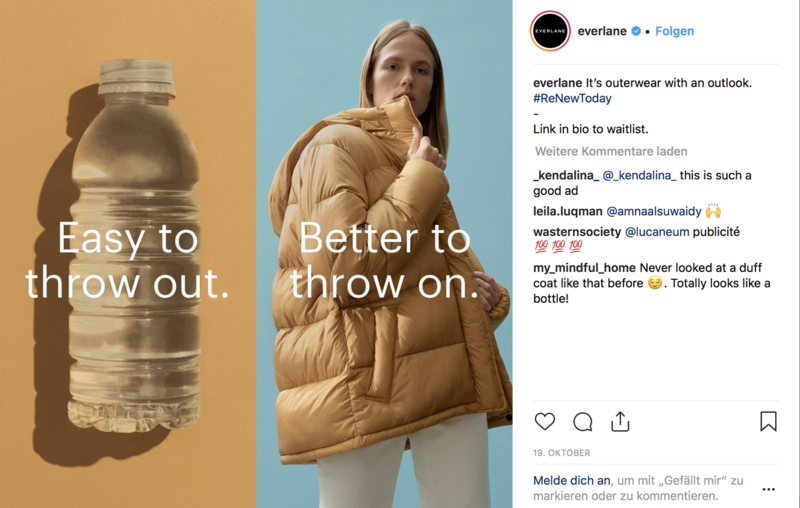 Companies like Patagonia and more recently Everlane have been using recycled plastic bottles to make the polyester in their outwear. By grinding the plastic waste into pieces, melting and spinning them into the fiber, and then weaving them in with natural fibers such as cotton, silk or wool (a method widely used to replace the use of virgin polyester in our garments) the new textile becomes unrecyclable, unbreakable and not biodegradable. Aerial view, landfill disposal and sorting. Photo: Shutterstock, Jamesboy Nuchaikong. Making clothes out of plastic (polyester, nylon, acrylic, spandex, etc.) is inherently problematic. Dr. Mark Browne, an ecologist and postdoctoral fellow at the National Center of Ecological Analysis and Synthesis in Santa Barbara, California, who has been studying plastic pollution and microfibers for 10 years, explains: `as those textiles are used and washed, tiny microfibers break down and are shed into our water systems and ultimately oceans, poisoning life, destroying coral reefs and contributing to planetary warming´. The “new” plastics economy is a wolf in sheep’s clothing, carrying damaging consequences to our environment by misleading consumers into believing they are doing something positive while they are actually contributing to a disguised version of the status quo. Fashion needs to get the plastic out of our clothes altogether and focus on recycling natural fibers as a way of maintaining a true circular design within their supply chains. 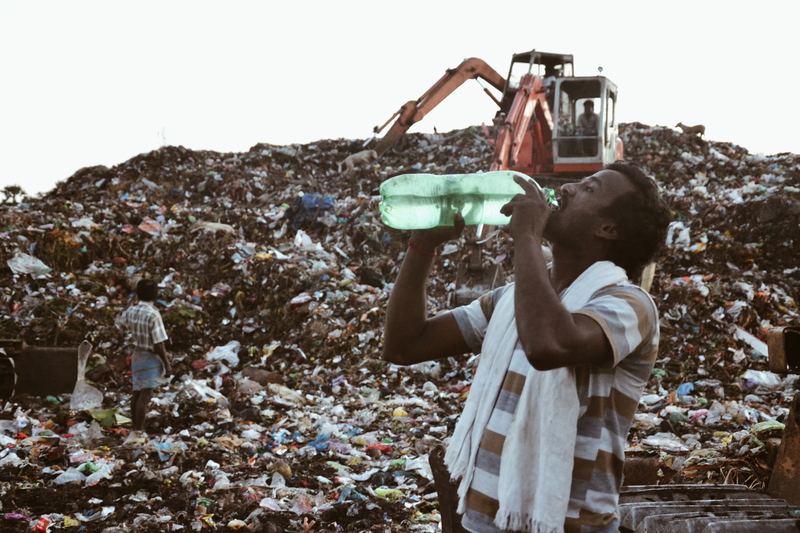 When organizations advocate for the circular economy they have the responsibility to include the right industries in introducing viable solutions in reusing plastic. 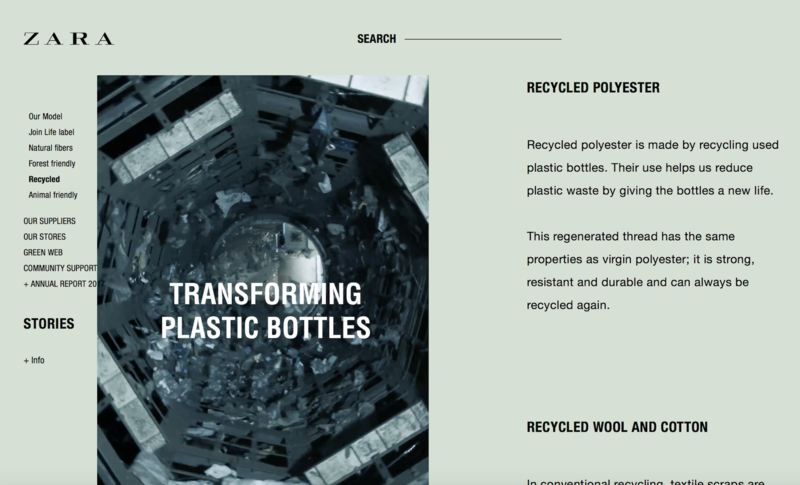 Working with recycled plastic can be useful in industries that won’t turn it into the fiber; we need to focus on industries where the plastic remains solid and can be recycled again morphing into different shapes. Industries that have applied these techniques long before Fashion considered it a trend. Recycled plastic for accessible prosthetics, the use of recycled plastic in architecture, industrial design with a purpose to recycle the plastic more than once. I agree deeply with the New Plastics Economy´s goal to “eradicate plastic waste and pollution at the source”, this, of course, means making less out of plastic. Let’s all not get distracted by “solutions” that just use the same methods, with a slightly extended lifespan. Once more around isn’t much of a gain on the scale of the lifespan of plastic, which has been estimated at 450 years, or forever. “Everything we make returns to the Earth as Food or as Poison”. When you are holding anything made of plastic, the answer is, “Poison”. That goes especially for any clothing made of polyester, whether it was from virgin oil or a recycled plastic bottle doesn’t change that. 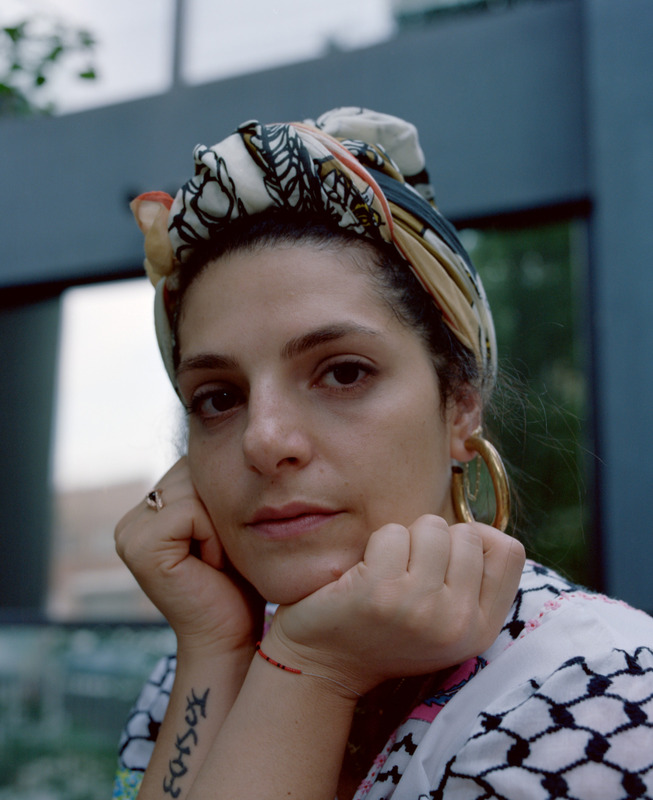 This article is written by Céline Semaan Vernon who is a designer, advocate, writer, and founder of Slow Factory and The Library Sustainable Fashion Archive. She writes for New York Mag: The Cut, Elle, Refinery29, Huffington Post, among others. Her work has been featured in the New York Times, CNN, Vogue, Refinery29, Scientific American, Fast Company, Teen Vogue and many more. Instagram: @theslowfactory.